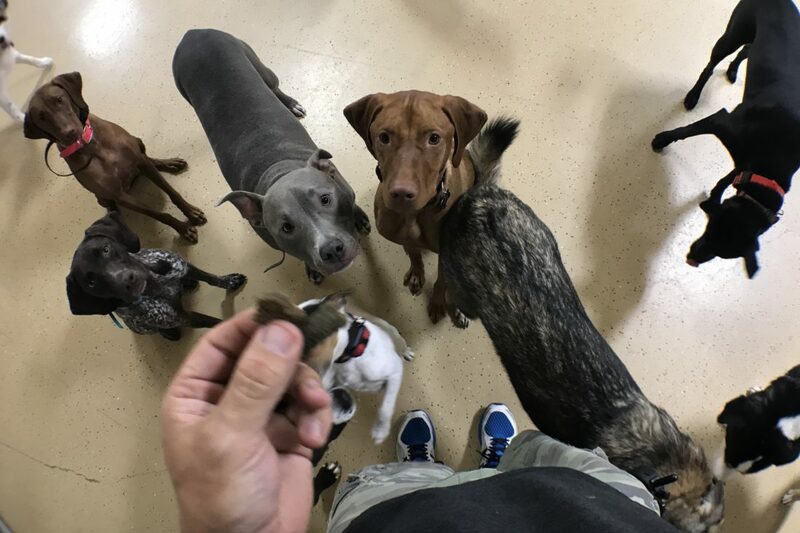 This article comes to us from Wayne Booth, of , a dog training company in Nashville, TN. Wayne also offers dog training information on his blog at DogTrainingBlogger.com . I hope you enjoy the article. The frustration that leads frazzled pet owners to abandoning their dogs to shelters the most is a lack of effective house training. Remember that your dog is a family member, and as such, is worth the time and effort required to properly house break them, so that you can be a happier pet owner and your dog can be happily in their family’s arms, not in a shelter. The house training method we’ll be going over in this article is crate training. I consider crate training a great gift to your dog. As a den animal, your dog will learn to love his or her “den”. Their crate will become a safe place, their sanctuary when they are stressed or just when they want some peace and quiet. 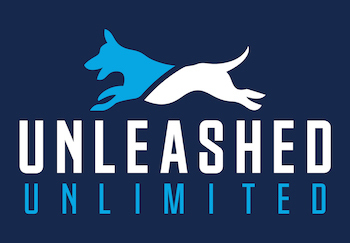 Crate training is the house breaking method of choice for any good dog trainer and is widely considered the best way to train your animal to do their business outside. It may sound harsh, but remember that this is only for the first four weeks of training. 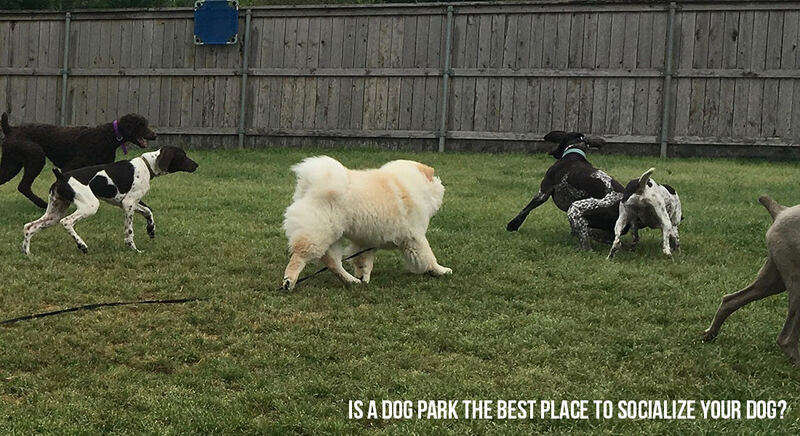 Dogs develop a preference for where they do their business; we want that to be the grass. 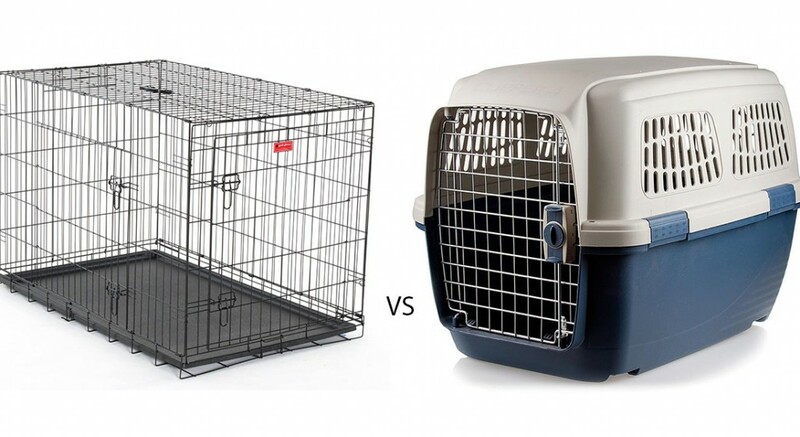 The first step to good crate training is to keep in mind what size crate is needed. Make sure the crate is just large enough for the dog. Dogs will not soil the area where they are going to sleep or stay, which is what makes crate training effective. But, if you purchase a crate too big, the dog will be able to do its business in one side of the crate and still be able to comfortably lay in the other end. We want to teach the dog that it can control itself while in the crate and can “hold it” until you are able to let him outside. Also, remember to not put anything absorbent in the crate, such as a towel or pillow – this may allow the dog to soil the object and still be comfortably out of its own mess. So that it can’t make messes in inappropriate places, whenever you aren’t supervising your puppy, he or she should be in their crate. The first four weeks of training will require frequent trips outside for the pup: Immediately after you provide food or water for your puppy, take it outside to the grass. Also, immediately after it wakes from a nap or gets excited, take the dog out. Do not forget that you MUST pay attention to your puppy’s every move when it is outside of the crate. A good tip to remember is to attach your puppy’s leash to your belt so that it is always close by. Remember that consistency is the key – teach all family members these steps and to not allow your dog to do its business inside the house. Without consistent crate training, it may develop a preference for using the restroom on carpet or tile over grass.